FRANKFURT -- German supplier Continental has agreed to buy U.S. smart fleet management technology provider Zonar for an undisclosed price to expand its mobility services and strengthen its position in the U.S.
Continental said it would buy 81 percent of Seattle-based Zonar, a provider of telematics systems which enables customers like large truck fleet operators to roll out satellite-based connectivity services such as remote vehicle diagnostics. German car and truck maker Daimler would keep its 19 percent stake, Continental said. 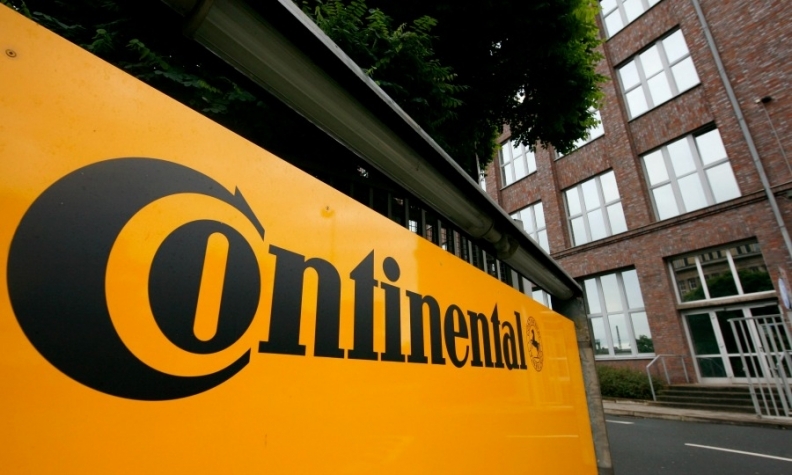 Continental said it also bought Indiana-based Hoosier Racing Tire on Monday, declining to disclose a purchase price.